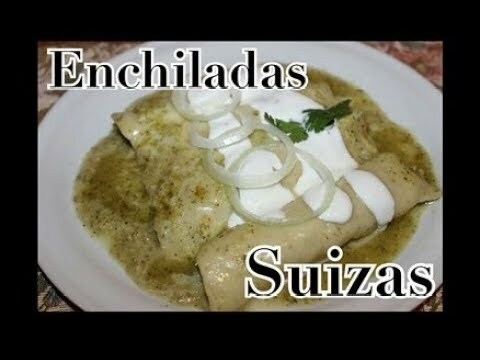 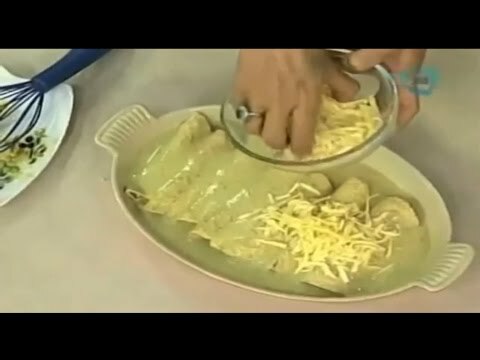 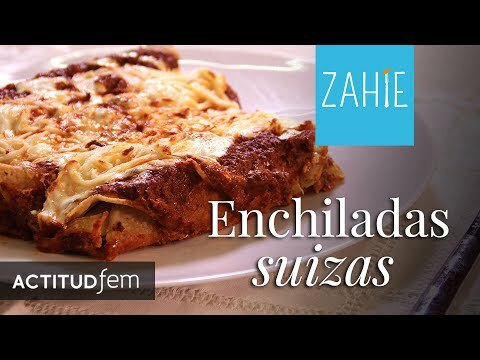 Mexican Recipe: Enchiladas Suizas Cremositas : Here the recipe for the Swiss enchiladas, a delight for your palate, very easy to make. 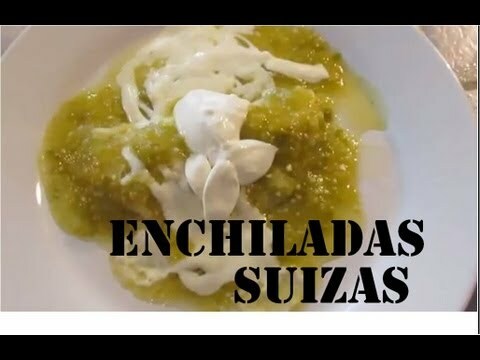 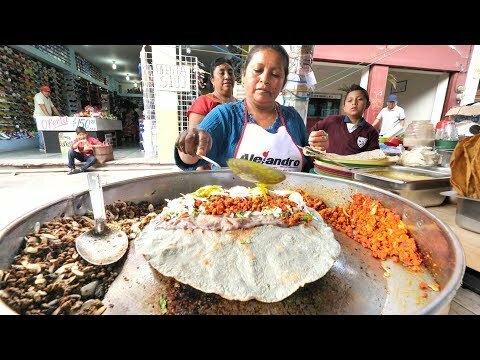 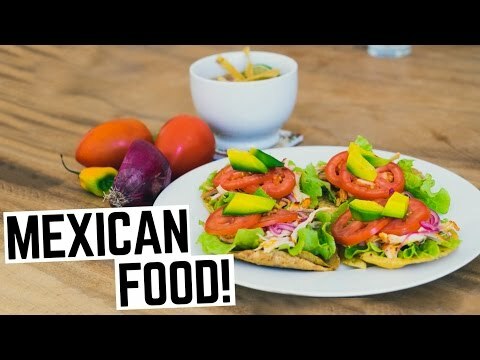 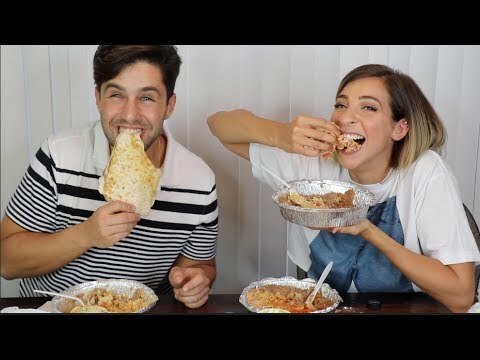 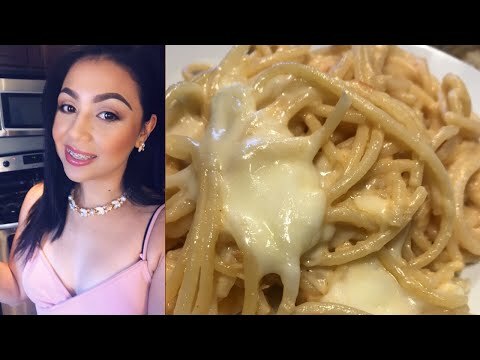 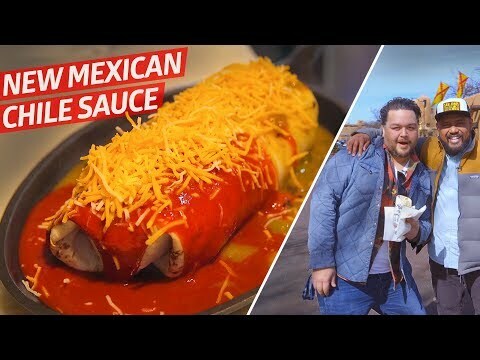 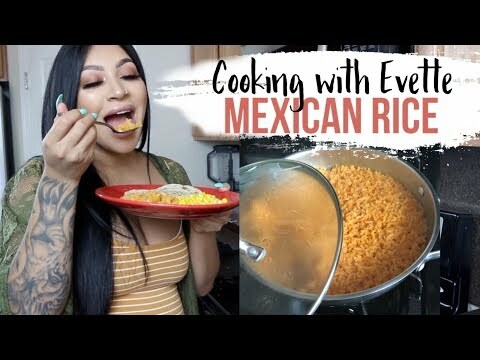 A recipe that can not be missed by September 15th, the day of the cry of Independence from here in Mexico and if you are from another country, let us support you by preparing them. 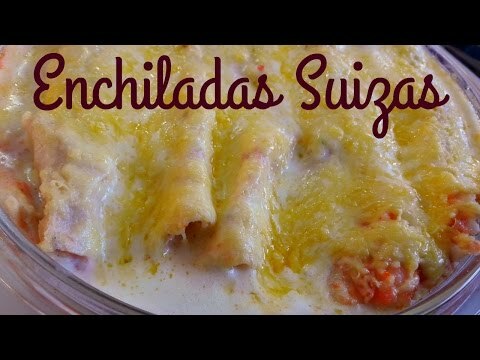 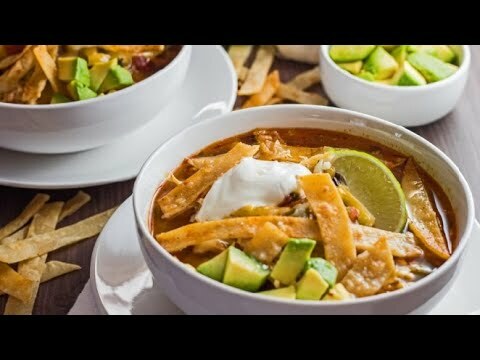 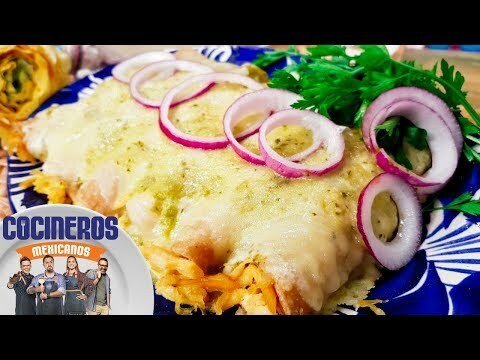 Here the recipe for the Swiss enchiladas, a delight for your palate, very easy to make. 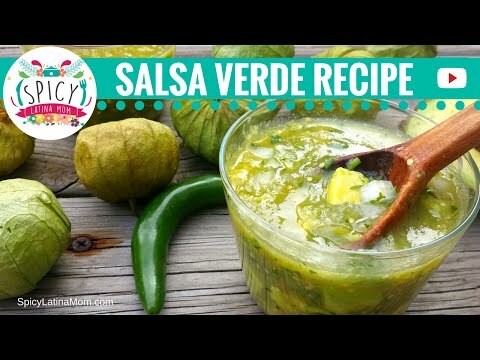 A recipe that can not be missed by September 15th, the day of the cry of Independence from here in Mexico and if you are from another country, let us support you by preparing them.